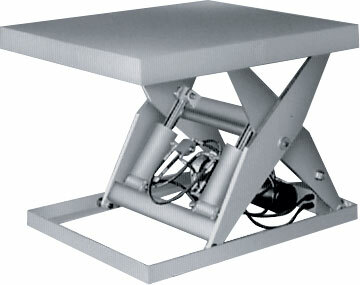 In addition to the many ergonomic benefits derived by using lift tables, the SXT also meets the complex requirements demanded by the food processing, chemical and pharamaceutical industries. 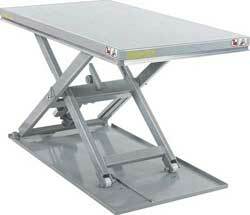 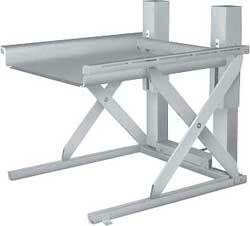 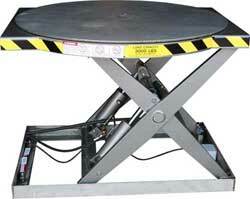 Southworth SSLS stainless steel lift tables for applications that require sanitary washdown. 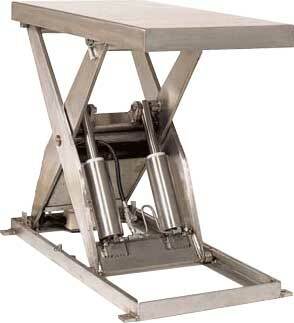 Stainless steel is often a requirement in the food or pharmaceutical industries.